Scientology Network’s DOCUMENTARY SHOWCASE, the weekly series providing a platform for Independent filmmakers to air films on important social, cultural and environmental issues, presents The Empowerment Project: Ordinary Women Doing Extraordinary Things, on October 12, 2018. 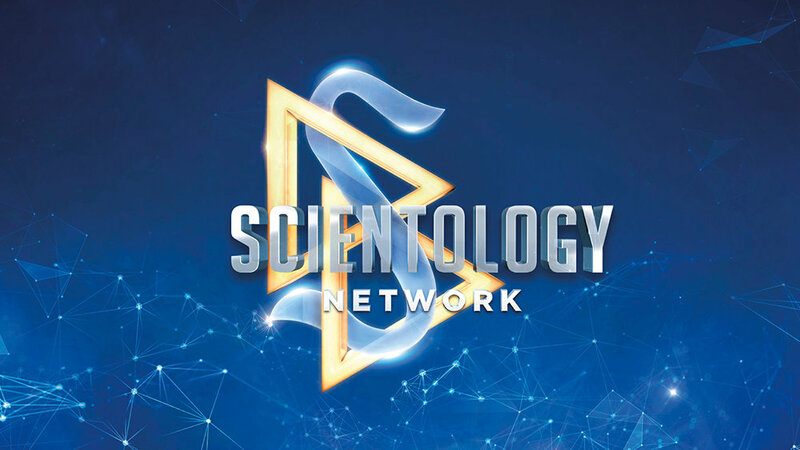 DOCUMENTARY SHOWCASE premieres Fridays at 8 p.m. ET/PT on Scientology Network. When documentarian Sarah Moshman saw a shortage of inspiring stories about real women achieving success in their fields, she decided to do something about it. She and four female partners raised more than $26,000 from a Kickstarter campaign, then hit the road in a minivan for a 30-day cross-country trip, tracking down successful women who had inspired them and who they believed will inspire the next generation of women. The result was an award-winning film, The Empowerment Project: Ordinary Women Doing Extraordinary Things, which spotlights 17 positive and powerful women including a pilot, a cancer researcher, a TV executive, an astronaut, a brewmaster, an athlete, a math professor, a legislator and more. What these women have in common is that none of them let a fear of failure stand in their way of success. Sarah Moshman is an Emmy Award-winning filmmaker. After directing two short films about young women, Girls Rock! Chicago and Growing Up Strong: Girls on the Run, she set out to direct her first feature documentary. The result is The Empowerment Project, which continues the conversation about gender equality. The documentary has won a number of film festival awards including Outstanding Documentary, Spirit of Independents Award, and the People’s Choice award. In an interview with the Scientology Network for DOCUMENTARY SHOWCASE, Moshman shared insights into her film.